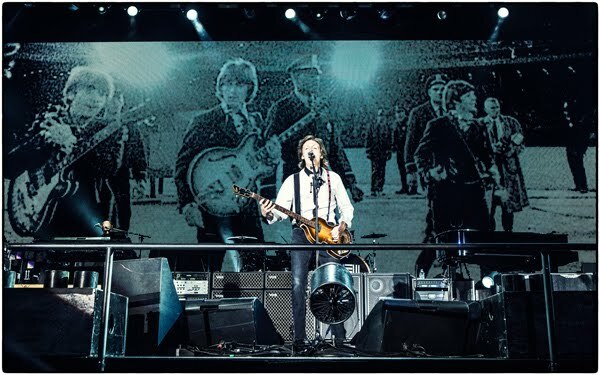 There was a sort of end of term spirit thing going on, and there was also this kind of feeling amongst all of us around The Beatles, that this might just be the last concert that they will ever do. I remember Paul, casually, at the very last minute, saying, 'Have you got your cassette recorder with you?' and I said, 'Yes, of course.' Paul then said, 'Tape it will you? Tape the show,' which I did, literally just holding the microphone up in the middle of the field. As a personal souvenir of the occasion, it was a very nice thing to have and the only difference was that it wasn't a spectacular occasion. 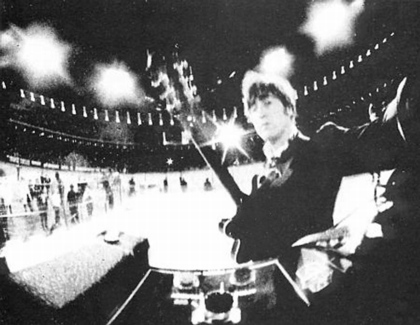 It was nothing like Shea Stadium, there was nothing special about it at all, except that The Beatles did put in extra ad-libs and link material which they hadn't put in before on any other occasion. Before one of the last numbers, we actually set up this camera, I think it had a fisheye, a wide-angle lens. We set it up on the amplifier and Ringo came off the drums, and we stood with our backs to the audience and posed for a photograph, because we knew that was the last show. There was a big talk at Candlestick Park that this had got to end. 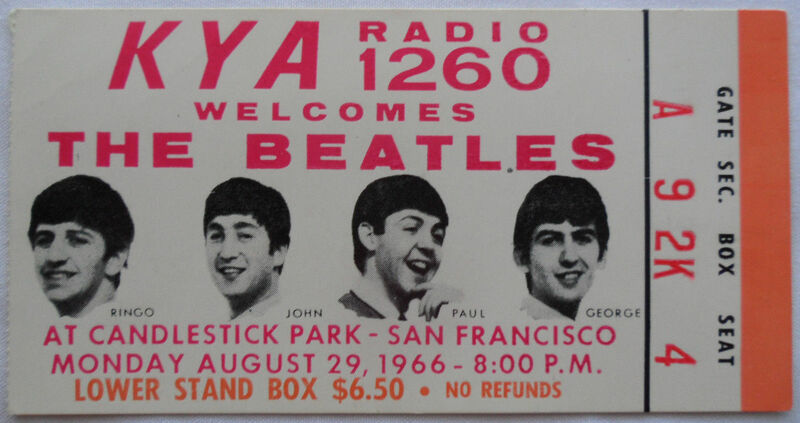 At that San Francisco gig it seemed that this could possibly be the last time, but I never felt 100% certain till we got back to London.John wanted to give up more than the others. He said that he'd had enough. The sound was pretty primitive and the lighting was the baseball lights. As concerts go, it was just another eleven numbers run through for them. They were tired and they were disappointed that there was 10,000 seats undersold. At the end of the concert, they were off the stage and into an armoured car and out. That was it! 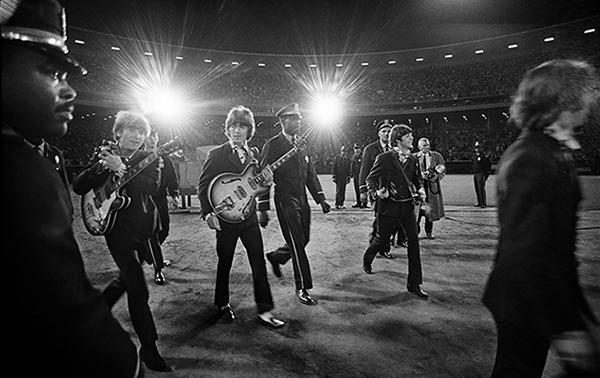 We, all the journalists, ran like hell trying to get pictures of the armoured car leaving the stadium, and that the last I saw of The Beatles. They wet right to the airport and they were gone. The sound at our concerts was always bad and we would be joking with each other on stage just to keep ourselves amused. It was so impersonal. We got into that big political thing and, at that time, we were so sick of it. I think we all were. We were all like nervous wrecks, getting flown around everywhere and doing press conference's everywhere we went. It was all too much! Coming out of San Francisco that night, getting aboard the charter flight to fly back down from the West Coast to LA, one of the first things that George Harrison said when he leant back in the plane and took a drink was, "Well, that's it. I am finished. I'm not a Beatle any more!"